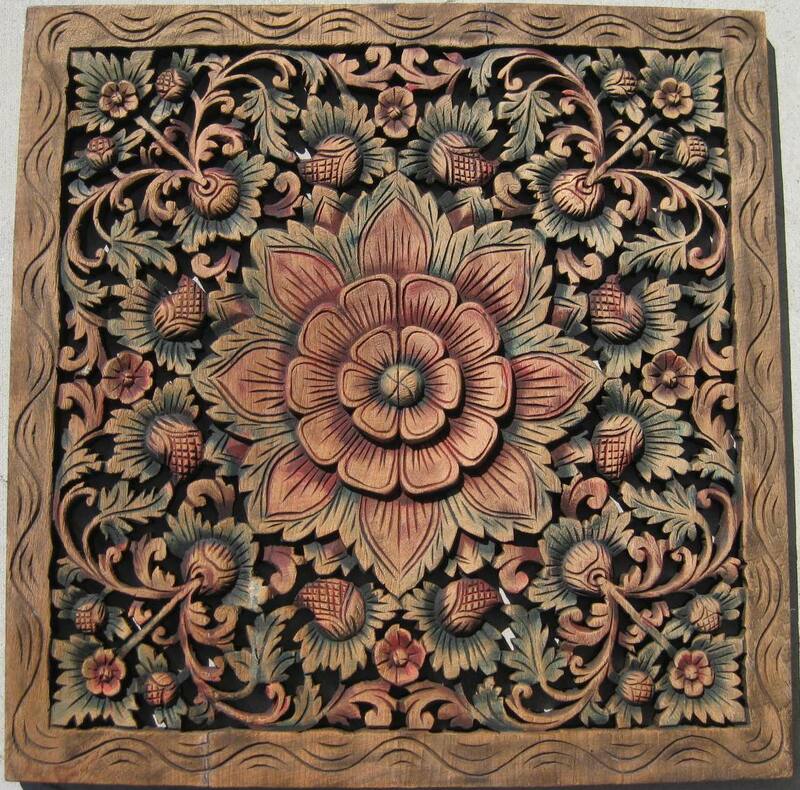 Hand carved Teak Wood Panel from Thailand. 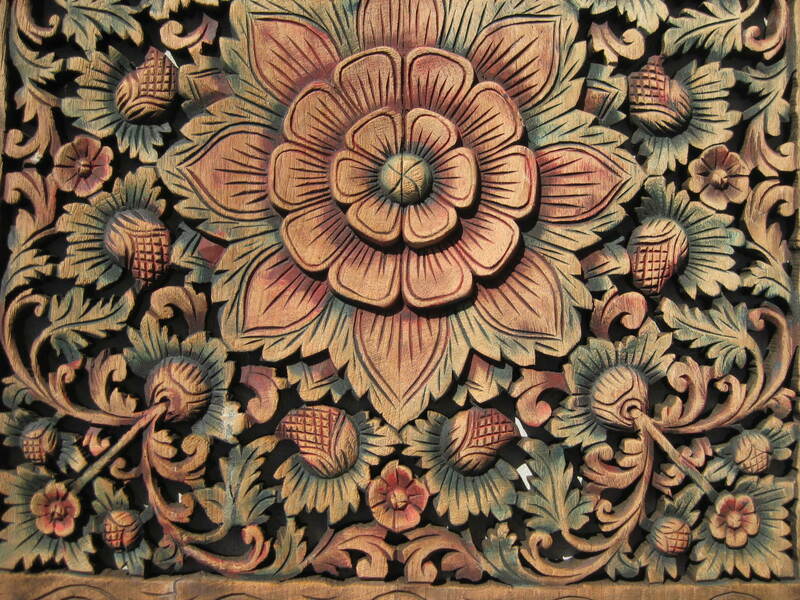 Intricately hand carved with floral details. Measures 2' x 2'. Weighs approximately 15 lbs. 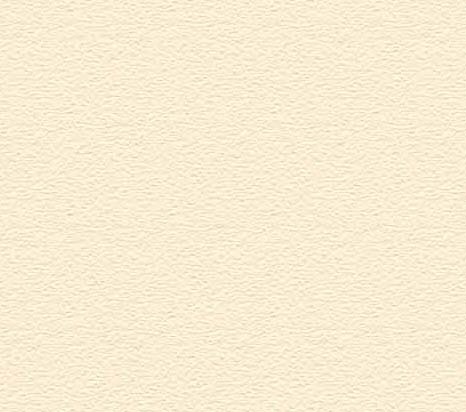 Variation in color and weight due to nature of the wood.